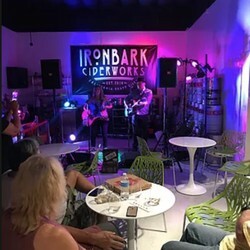 We're looking for bands with a couple of hours of original music or public domain music for Saturday nights at Ironbark Ciderworks, a boutique style brewing company and compound in Claremont, CA. Claremont is a small college town at the base of Mt. Baldy, just on the outskirts on Los Angeles. We require 50% female representation. 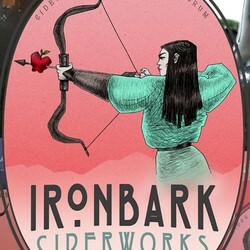 At Ironworks we pride ourselves on crafting the best ciders in CA. 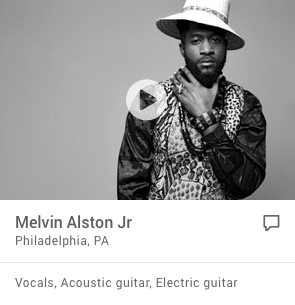 Aside from our brewery, we have a passion to give musicians a platform to perform in our very own brewery. 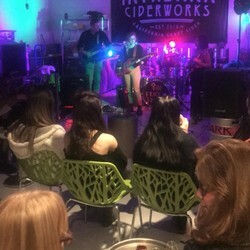 If you enjoy the microbrewery culture and have a sound that matches our laid-back vibe, this is the gig for you. 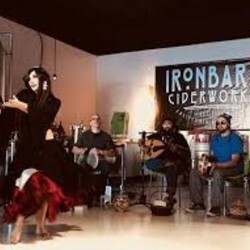 Ironworks Ciderworks is looking for awesome bands to play throughout the summer. This is an ongoing opportunity to apply, and we'll find the best date for your band. 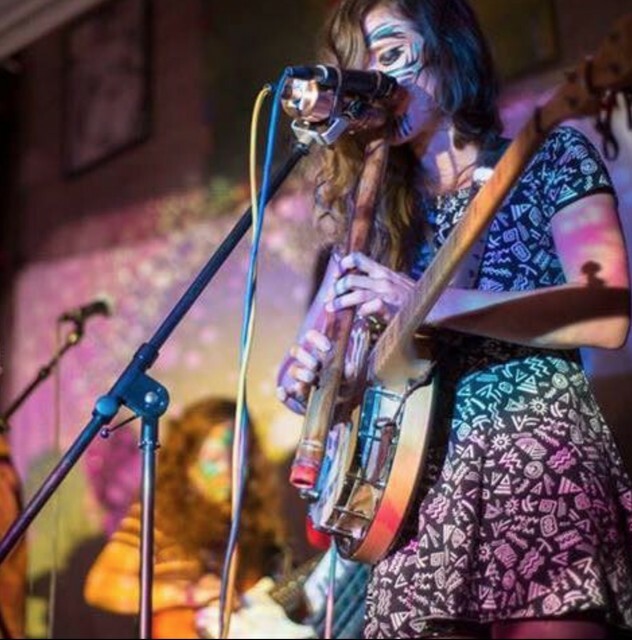 This is an amazing opportunity to get active in a super progressive music scene and start building a fan base and relationships with one of the best venues in town. 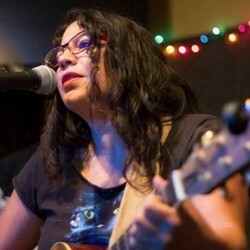 We're looking for ALL genres, even Comedy! We have a Kustom KPM7250T 200W 7-Channel Powered Mixer and speakers, plus 3 mics with stands. 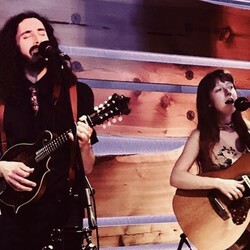 Start time between 7:00 & 8:00 PM and finish around 10:00 PM. 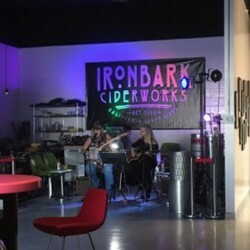 Ironbark Ciderworks is a fun new spot offers a variety of unique ciders that go down smooth and don't contain harmful sulfites, gluten, or sugar. It's a relaxed colorful space, with a 60's retro feel. The owners and staff are super friendly and the atmosphere is different from the ordinary bar. 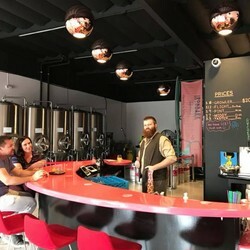 Great place to meet interesting people and kick back in an area of town that's starting to boom with other notable breweries.